So I’m late to the party (as always), and just started watching this year’s season of Sing my Song (中国好歌曲), which has been airing for a couple of weeks. It’s honestly my favorite of these many music contests because it’s new songs. I never ever stay through the actual contest, but… I do enjoy their blind auditions for the surprises! 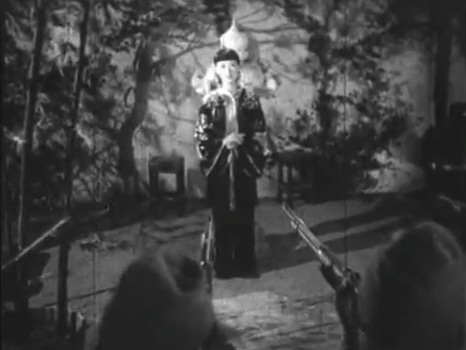 Episode one, so far, has given me that awkward moment when Laurence Larson 罗艺恒 sings better Mandarin than me… nobody turns for blues singer 黄晓宁 Huang Hsiao Ning which makes David Tao cry (and reminds me of my dad, hence also making me teary), and gives us the meta moment of the night (and probably of the season) when Liu Wei 刘维 sings Because You Are Mavis Fan (因为你是范晓萱), using many Mavis music and lyrics cues, to make Mavis herself cry. I’m a Mavis fan and I love I Want Us to Be Together to bits, so of course I loved it. The song is available for download over at QQ (apparently, officially), but you gotta download their APP, sign up for an account (maybe pay to get the 320kbps version)… and for sign up, it’s asking for a mobile number to send a verification code, and I don’t use a phone, so I can’t sign up [Hipster First World Problems]~~~ so I only got myself a 128kbps from somewhere murky on the net LOL. If you happen to get the 320kbps one, do share it with me pretty please. And it’s not like EVERYTHING is available on iTunes. On time. Anyway~ for those interested; here’s the LINK. 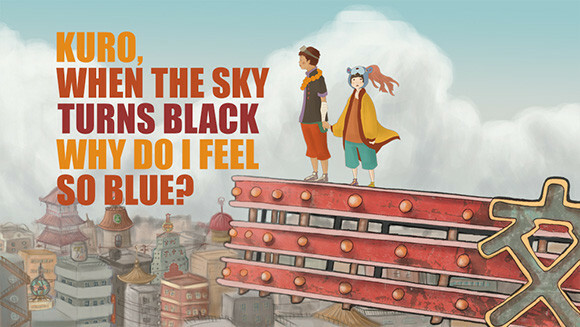 Kuro, when the sky turns black why do I feel so blue?